Is it news to you that Day Care procedures like cataract operation are also covered under health insurance? Know more about this concept before buying your plan! Last week, Mr. Sharma's wife was diagnosed of tonsillitis. The doctors suggested a tonsillectomy surgery. The hospital also informed Mr. Sharma that it was a minor surgery and his wife would be discharged from the hospital on the very same day. Instead of feeling relieved, Mr. Sharma was disappointed fearing that his health insurance policy may not provide for the surgery. But when he cross-checked with his insurance broker, it was revealed that his policy would have provided for the treatment costs as the surgery fell under the category of Day Care procedures. Intrigued? We are sure that like Mr. Sharma, you were also not fully aware of this concept. Medical science has advanced leaps and bounds. Ailments for which a patient had to be hospitalized for days are now being cured in the matter of a few hours. To catch up with this changing face of technology, health insurance plans in India have also changed their scope of coverage. The concept of Day Care Treatments is available in almost all of the plans these days. This feature covers those treatments where even 24 hours of hospitalization is not necessary. What are Day Care Treatments? To give a technical definition, Day Care Treatments refer to those treatments that are done under a general or a local anesthesia in a hospital or in a day care center, and take less than 24 hours. 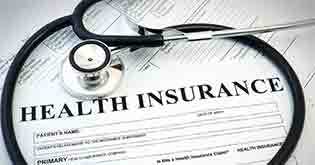 There is a list of such treatments that are covered under the scope of your health plan. Treatments taken in the out-patient department (OPD) are not considered under Day Care Treatments. So a dental clean up would be considered as an OPD procedure while a dental surgery would be reimbursed as a day care procedure. There is a fine line of difference between Day Care treatments and OPD that must be understood to make rightful claims. 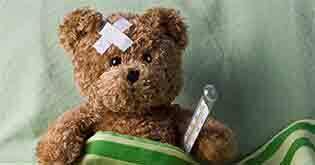 The method of making claim for Day Care procedures is the same as making claim for regular hospitalization. You would have to inform the respective third-party assistants (TPA) about the treatment in advance in case of a planned surgery. In case of emergency treatments, the TPA must be informed within the first 24 hours. Do not buy a health insurance policy on the basis of the day care procedures covered in the plan. Some insurance companies count only the broader concepts, while segregate them further, thus taking the actual count higher in the policy wordings. 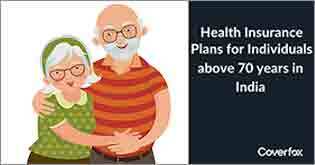 After this discussion, our Mr. Sharma was also delighted to understand this seemingly simple feature of his health plan that he had earlier ignored. 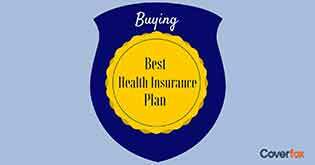 Nevertheless, always remember to read the policy document carefully and consider all possible parameters before buying a health insurance plan. Royal Sundaram - Lifeline Elite: The Lifeline Elite Plan is a holistic health insurance plan designed for globe trotters. Any individual over 18 years of age can avail this plan. 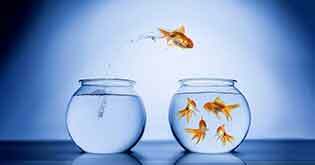 It is offered as an individual plan and as a family floater plan for self, spouse and children. 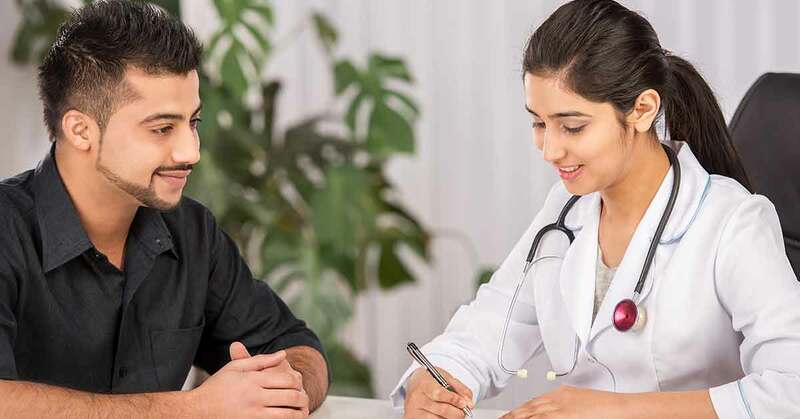 Religare Health Insurance - Care: Care is a comprehensive health insurance plan that can be availed to meet one's healthcare needs. Under the plan's Global Plus option, one has the facility of availing global coverage. Cigna TTK - ProHealth Insurance Premier Plan: The Premier Plan provides a high coverage along with world class end-to-end benefits from in-hospital care to home care. Additionally, the plan offers unlimited restoration and a worldwide emergency cover. 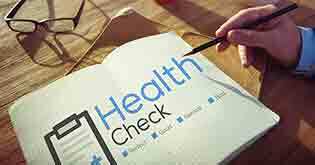 The eligibility criteria for NRIs to avail a health insurance cover will differ from company to company. Besides the submission of the above-mentioned documents, an individual’s age plays a big role in determining whether or not coverage will be extended. Normally, insurance companies insist that an applicant be at least 18 years of age. Additionally, they may refuse to extend the policy protection in case the individual is over 65 years. For insuring children, the entry age is usually set at 91 days. NRIs are required to submit proof of residence, passport copy and PAN card copy while applying for health insurance in India. If an individual is not able to produce these documents, he or she may be denied access to health insurance coverage in the country.